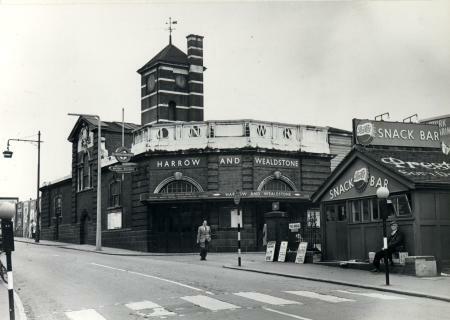 Harrow & Wealdstone station is a station on the Bakerloo Line. The Bakerloo line is a line on London Underground. 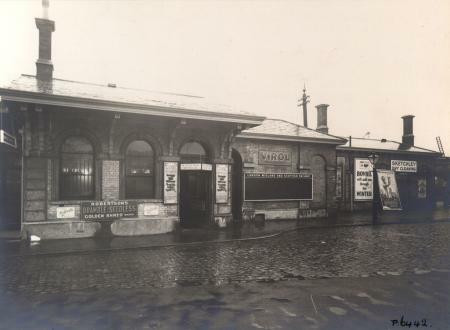 The station opened for underground trains 1917. It was closed for underground services 1982 but reopened in 1984. It is in travelcard zone 5, so it is near the edge of London. The next stop southbound on the Bakerloo Line is Kenton. The station is served by London Overground, London Midland and Southern. 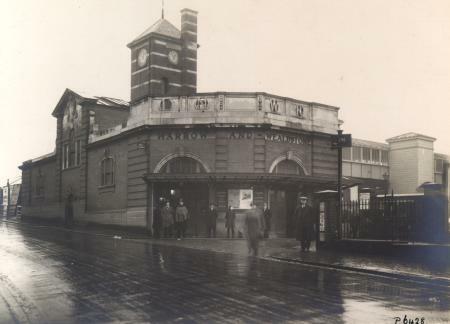 On 8 October 1952, the station was the site of a big train crash where lots of people died. Bus routes 140 (24 hour), 182, 186, 258, 340, H9, H10 and night bus route N18 serve various stops beside or near the station. All the buses that serve the station also serve Harrow on the Hill station but not all as direct services. 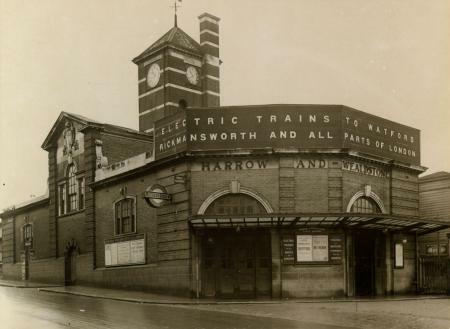 Wikimedia Commons has media related to Harrow & Wealdstone railway station. This page was last changed on 4 August 2018, at 16:57.